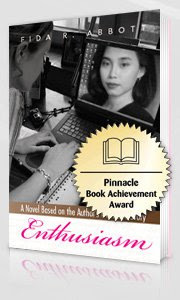 We would like to thank Tribsa for her support by showing her thought after reading Enthusiasm. We really appreciate it. 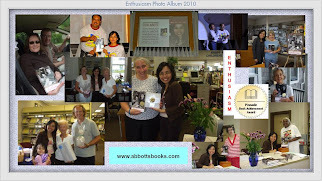 If you ever read Enthusiasm, we would like to invite you to write a short review at Amazon although you didn't purchase Enthusiasm through Amazon as long as you have an account and ever purchased anything including book/Kindle e-book (It doesn't apply if you download free Kindle e-book). 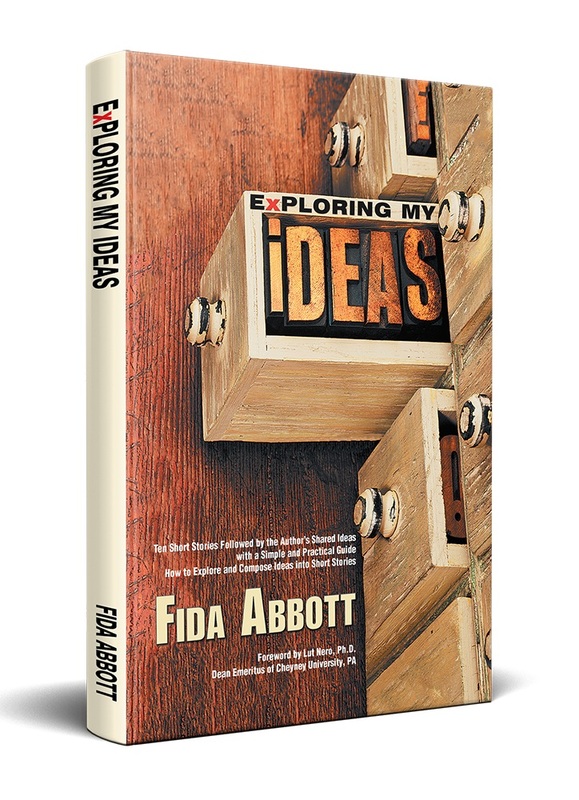 Perseverance and enthusiasm are two themes that I feel very strong appear in Fida Abbott’s book entitled Enthusiasm. 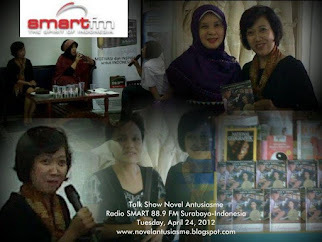 As a main character in this book, she has responsibilities as a mother, a housewife, also as a worker. But she also has a strong will that she has to pursue her dream to become a writer. Her persistence and passion made her dream came true. I enjoy reading this book. Even though it is bearing heavy themes but Fida has successfully presenting it in an easy and enjoyable writing. This book is informative as well. 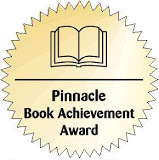 I will encourage my other writer friends to read this book, to have that enthusiasm, too.